There have been some schedule changes. Make sure you check schedule before your first game. Please make sure you use the roster link that was sent via email. Please fill these out quickly!!! *COACHES, JUST AS PAST YEARS, YOU WILL BE ASKED TO SIGN A TEAM WAVIER. PLEASE MAKE SURE YOUR PARENTS ARE AWARE OF THIS. The 11th Annual KnoxVegas Heat Invitational will blaze the spring travel circuit April 5-7, 2019 in the great city of Knoxville, TN. Team selectivity, exclusivity, and elite competition have been the key elements in helping to establish the Knoxvegas Heat brand as one of grassroots basketball’s premier “jump ball” events. Since The Heat’s inception there has been one objective only; to provide a platform for both basketball entertainment and exposure for amateur athletes. .
Register below to secure your team’s spot to play against some of the best teams in the country and in front of some of the most prominent scouts in the country! 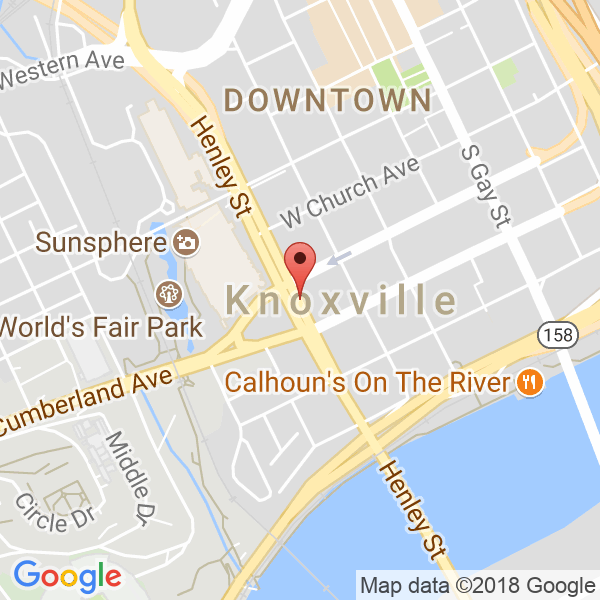 All event related questions should be directed to Heat Staff at info@knoxvegasheat.com.